Sree Narayana Mission Nursing Home in Yishun is the first nursing home in Singapore to become a Dementia Go-To Point. With the nursing home, there are now 13 Go-To Points in that area that serve as safe return centres including community centres for seniors with dementia who are unable to find their way home. Unlike the other Go-To Points, the home is able to help any seniors who drop by 24/7. He added that Sree Narayana Mission Nursing Home is able to take care of the seniors’ needs and even if need be, provide a bed overnight until they are united with their families. “If the family member is not capable of caring for the elderly, we will work with community providers or resources along with our social workers to see how they can be reintegrated back into the community. 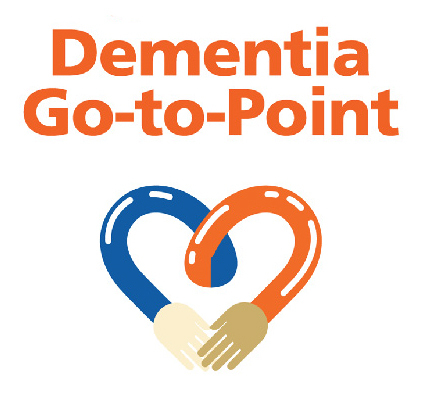 We want to make a difference, other than just settling the case and sending them back home.” All Go-To Point partners are trained to offer general assistance and link persons with dementia and their caregivers with the appropriate dementia-related services and resources. Sree Narayana Mission is all too familiar with dementia as it has a dementia day care centre in its other location in Woodlands and is looking into a space in Yishun to have another centre. The day care centre provides a structured programme for those with dementia including activities and has intergenerational programmes with schools whereby the children play games and do exercises with the seniors. To find out Go-To Points in your own area, go to AIC’s Silver Pages site at: http://tiny.cc/dementiafriendly.